Your Dreams Are Come True! Yes. You can now DIY (Do It Yourself)… Paint those rims all yourself while maintaining that professional look. 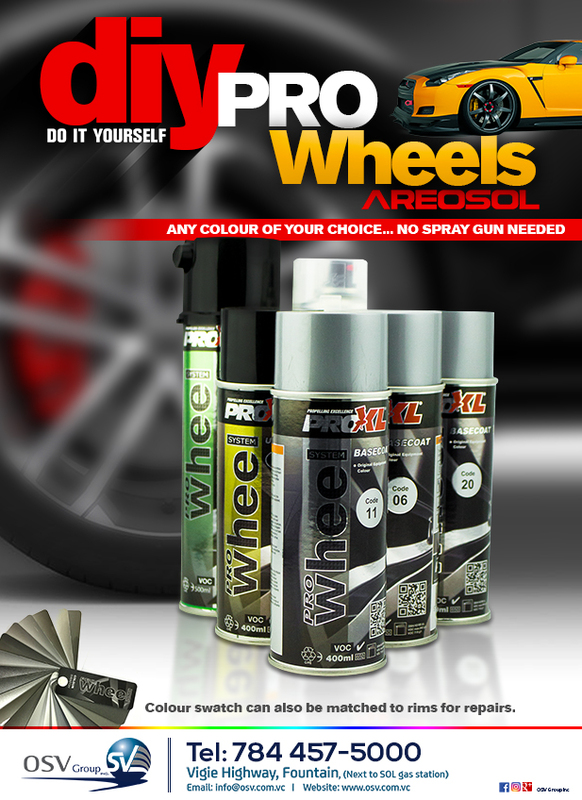 Choose any colour of your choice, it’s available with ProWheel Aerosols! Or got a scratch on your rim that needs patching? – Don’t Stress! We’ll match the colour for you. No spray gun needed… Just shake & spray… It will be good as new in less than an hour. The best part is you don’t need to be a professional to have top class rims! Watch the application process HERE. 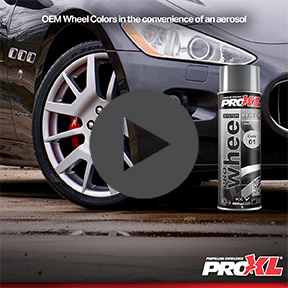 Need other automotive products? Click Here.